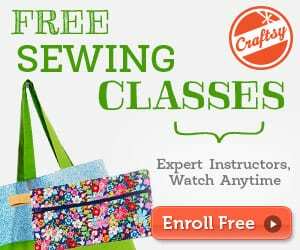 Here's a free sewing tutorial on how to make a fabric gift bag, perfectly sized for a bottle of wine. For the bag: 2 pieces 6.5″ x 16″. 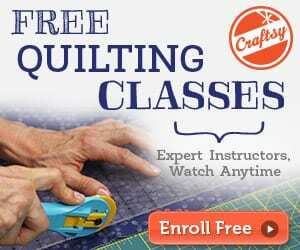 If your fabric is nondirectional you can fit this into a quarter yard, or of course could use a fat quarter. For the ties: 1 strip 36″ x 3″. You can substitute ribbon for the tie if you really want to speed things up. 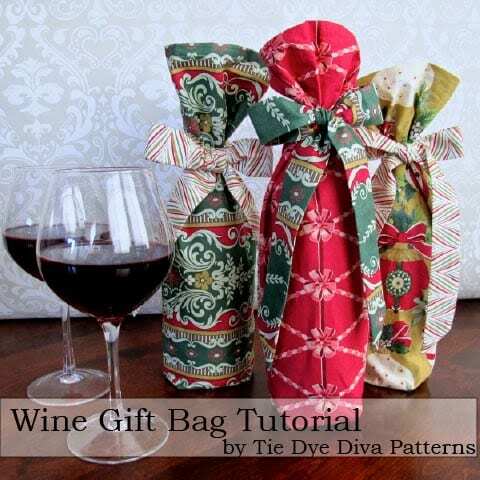 Take a look at this Wine Bag Pattern from So Sew Easy.